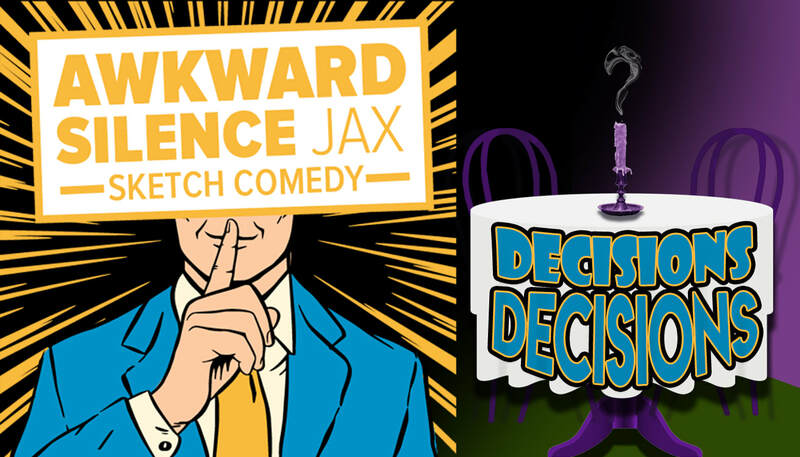 Since September 2014, Awkward Silence Jax has been providing Northeast Florida with sketch comedy that brings people from all backgrounds together. Every year we are growing stronger as writers, performers, and troupe members. We've recently expanded to include a comedy blog, comedy videos and a comedy podcast. Check them out! ASJ would like to thank everyone who has supported them over the years and to those who haven't experienced us yet, we can't wait to meet you.